Locations where Jin (Daniel Dae Kim) appeared. “The Arrow” was the second DHARMA station on The Island, and was used as a refuge by the tail-section survivors of Oceanic Flight 815 (“The Other 48 Days,” Ep. 2×07). 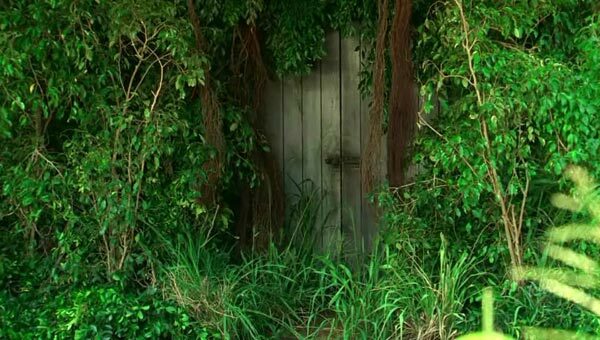 It is located on the grounds of Kualoa Ranch, which is home to many iconic “LOST” locations. 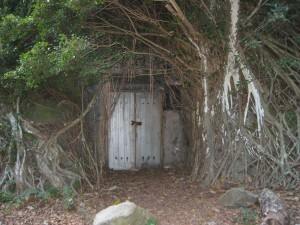 In October 2011, Ed Kos of Kos Tours, Inc. discovered this door and tunnel in Kaaawa at Kualoa Ranch (beneath the right side of the “Kissing Monkeys” rock formation). 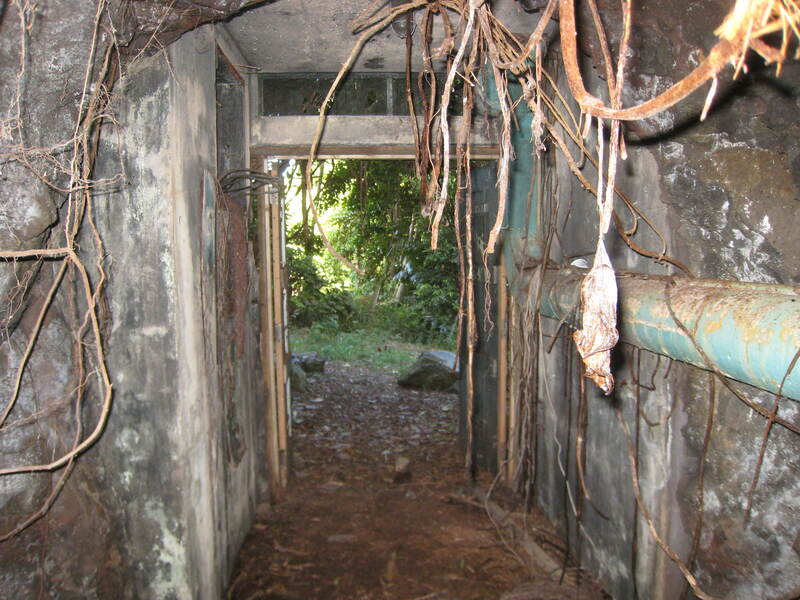 Former tour driver Matt Morici identified it as “The Arrow,” the second DHARMA station on The Island and a filming location for which he’d been hunting for years. Photos courtesy Ed Kos/Kos Tours, Inc. Note: Kualoa Ranch is private property and access is available only through official and authorized tours. 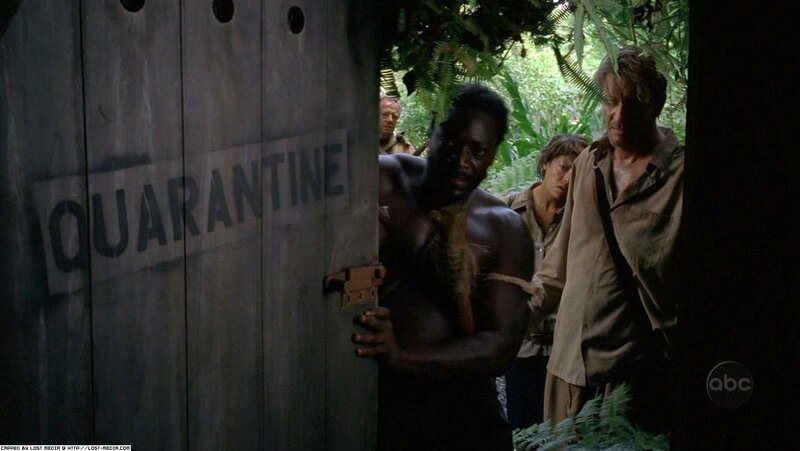 Episode images copyright ABC Studios, courtesy Lost-Media.com and Lostpedia.